In a Manila Times commentary by Rigoberto Tiglao, the journalist claims that President Benigno Aquino III most definitely coddled and protected drug lords in the country. Tiglao says this is a realization brought by the war against drugs that President Rodrigo Duterte is leading at present. With thousands surrendering, and hundreds dead, the country realized just recently how bad the problem on drug trade really is. It is a mystery why this problem was never addressed in Aquino’s entire term as president. “He had hundreds of millions of pesos in confidential funds, and the Presidential Anti-Organized Crime Commission (headed by his executive secretary, Paquito Ochoa), yet did little to fight the drug lords.” Said Tiglao. In his six years and six SONA’s, Aquino never even mentioned that the country had a worsening illegal drug problem “as if he were deliberately concealing its existence.” According to Tiglao. 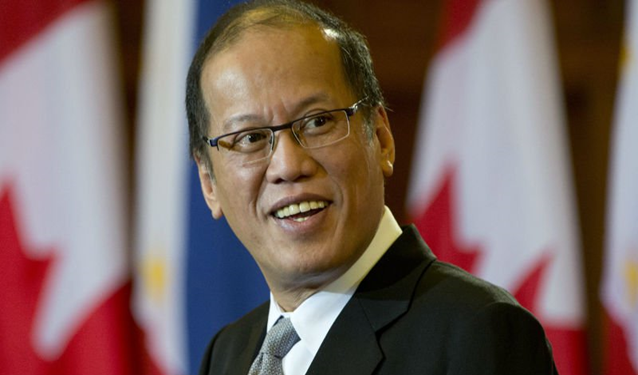 By “he,” Aquino was referring to one Raymond Dominguez, who was arrested for carnapping charges, as well as an unnamed suspect in the Makati bus bombing in 2011. The suspect, a member of the police’s Special Action Force, was acquitted of all charges in 2015. Tiglao says the problem was not solved by the police and other drug-enforcement agencies because this was not the priority of their Commander-in-Chief. “Since the boss doesn’t think it’s a problem, wouldn’t the police just resign themselves to coddling the drug lords who provide them with monthly allowances?” he says. Tiglao says Aquino was “out of touch with reality” because he was claiming that he has overcome the country’s crime situation. He had little basis. Tiglao said the reason why Duterte won is because the people have seen in him what was lacking in the past administration. Duterte prioritizes the problems of the people. In addition to Aquino’s incompetence, he also had incompetent followers. Tiglao cited former Interior Secretary, Mar Roxas and former Justice Secretary and now senator Leila De Lima. Roxas, Tiglao said spent his entire term raising funds for his presidential campaign while De Lima sucked it up to Aquino, going after his enemies while paying little attention to the needs of the Filipinos. And yet at the end of his term, Aquino was proclaimed the highest rated president in Philippine history.